As a lifelong resident of Westchester County, I have an extensive knowledge of each community in our area and an intuitive understanding of the market. As a lifelong resident of Westchester County, I have an extensive knowledge of each community in the area and an intuitive understanding of the market. I look forward to using this expertise to provide the best service to my clients, whether they are buying, selling, or renting. I am proud to be part of Julia B. Fee Sotheby's International Realty. 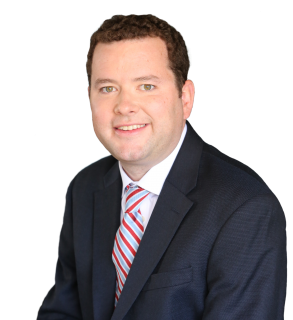 Prior to embarking on a career in real estate, I worked for a public policy firm, where I gained valuable experience in government, public, and media relations. These skills, along with my comprehension of the latest technology and Social Media trends, make me well-equipped to meet all of my clients' needs. 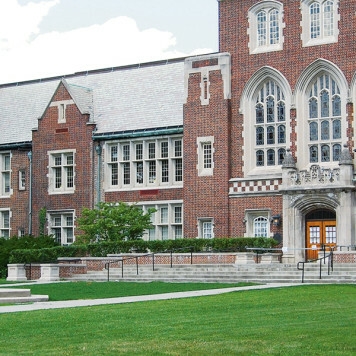 I grew up in Larchmont, attended Fordham Preparatory, and went on to earn a B.A. in History at Iona College. My wife, Kaitlin, is also a Westchester native. We were married last at Church of St. Joseph in Bronxville, and we currently reside in Scarsdale with our daughter. I enjoy traveling, cooking, hiking, and skiing in my free time.